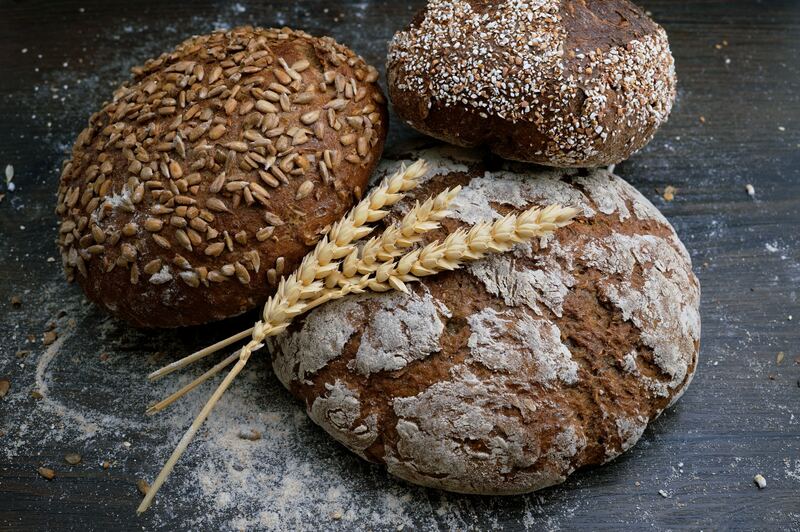 The Spanish Society for the Study of Obesity (SEEDO) advises to include in our daily diet bread and cereals, especially whole-grain cereals, since they’re considered allies to a healthy, balanced diet. They state this in the paper “Los cereales y sus derivados como el pan son un componente de la dieta mediterránea” (“Cereals and their byproducts such as bread are a component of the Mediterranean diet”), which they have recently published together with the initiative Pan Cada Día. “Besides fruits, vegetables and tubers, cereals and their byproducts constitute the pillars of a healthy diet,” explained SEEDO chairman, Francisco Tinahones Madueño, through a press release. According to the World Health Organization around 50% of our daily energy intake should come from carbohydrates so the SEEDO recommends including this type of food in our meals with moderation, compared to other cereals included in our diet. Likewise, this scientific organism highly recommends the use of whole-grain cereals such as wheat, rye or spelt to prepare this product. Bread is made with ground-cereal flour, water, yeast and/or sour dough and salt. Whole-grain flour has become one of the most popular choices. Mainly because it contains a great deal of fiber (8.5 grams of fiber per 100 grams of bread), vitamins, especially B-group vitamins, minerals such as calcium, iron, potassium and phosphorous, and antioxidants since whole-grain cereals keep the germ and bran. Its high fiber content helps fight overweight and obesity by increasing the sensation of satiety. It decreases cardiovascular risks, modules the gut microbiome, helps prevent some types of cancer such as colon cancer and helps control chronic diseases such as diabetes. Whole-grain flour keeps the three layers of the cereal intact. On the contrary, white flour only contains the cereal endosperm (starch). The WHO advises the consumption of whole-grain cereals due to their high fiber content in order to consume the recommended 25 grams of dietetic fiber a day. These consumption guidelines can be met by having three pieces of fruit, 200 g of vegetables, 50 g of leguminous plants and 100 g of whole-grain bread. According to the Spanish Society for the Study of Obesity, there are false beliefs around how many calories bread has since it actually provides 240 calories per 100 g.